Too many tasks on your mind? Write them down and tick them off one after the other. 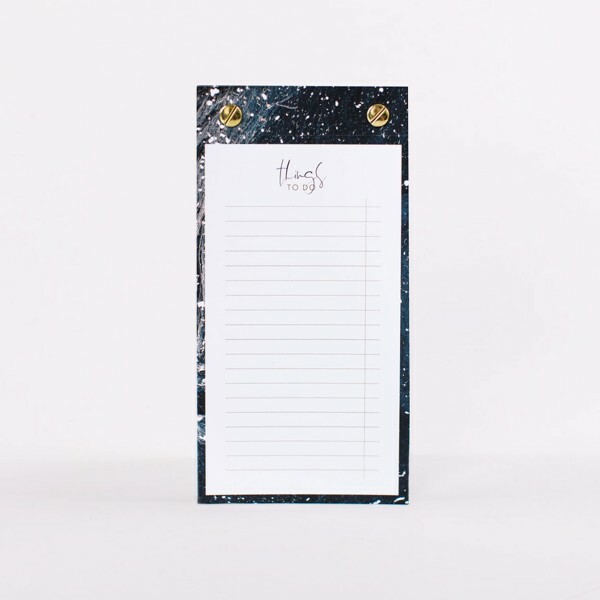 The blue to-do list with golden detailing is an eyecatcher on your desk and makes your daily life more structured. Tear-off the to-do sheets, take them with you and never forget your daily tasks!